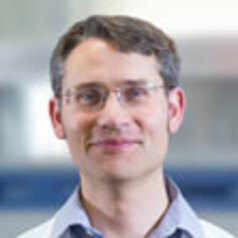 Paul Dastoor is a Professor in Physics in the School of Mathematical and Physical Sciences and the director of the Centre for Organic Electronics at the University of Newcastle in Australia. He received his B.A. degree in Natural Sciences from the University of Cambridge in 1990 and his PhD in Surface Physics, also from the University of Cambridge, in 1995. After completing his doctorate he joined the Surface Chemistry Department at British Steel in 1994 before taking up his present appointment at the University of Newcastle in 1995. He was an EPSRC Visiting Research Fellow at Fitzwilliam College, Cambridge, UK in 2002 and a CCLRC Visiting Research Fellow at the Daresbury Laboratory, Cheshire, UK in 2004-05.